Altitude’s First Game – Run Run Super V! Hello! I'm Jan Rey of Altitude Games. I'm here to show you our very first game in development. Inspired by our love of Super Robots and Japanese tokusatsu shows: Run Run Super V . Alpaca your bags and let's get started. 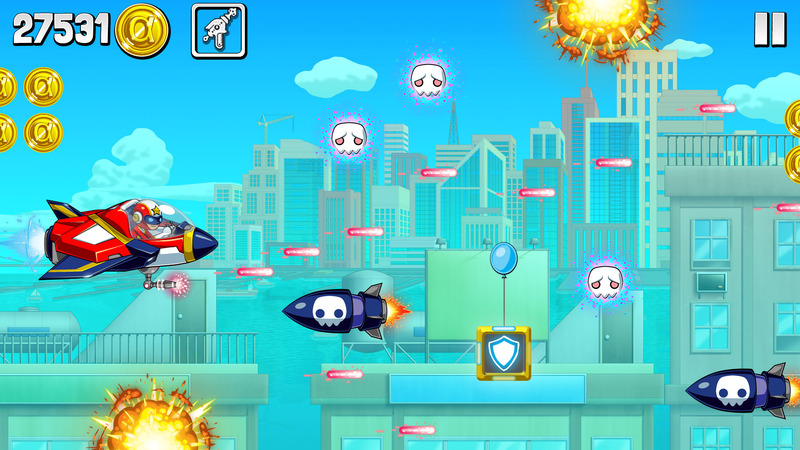 Run Run Super V is a 2D action game that offers you the chance to form your very own “ranger squadron” and do battle with the forces of evil. 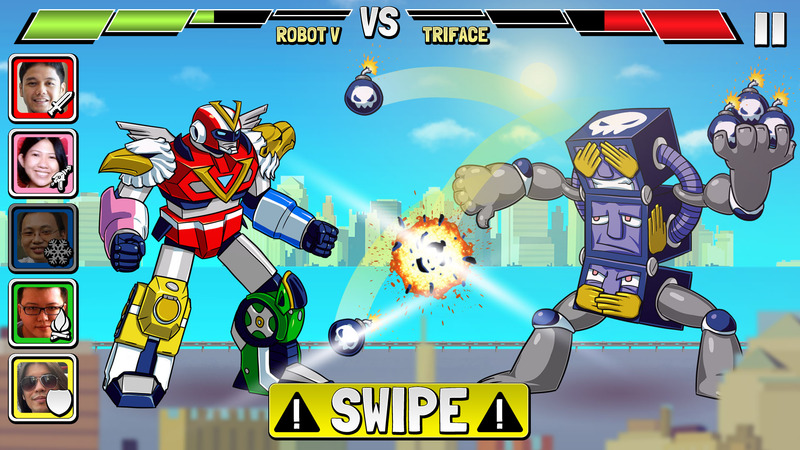 The game's art style and theme is inspired by TV shows we loved while growing up -- 90’s series like Maskman, Voltron, and Voltes V. In Super V you have the power to run through the streets, fly through the skies, and finally control your very own Super Robot against giant monsters. You go through the game in 3 modes. Each uses casual one-touch controls, such as tapping and swiping. 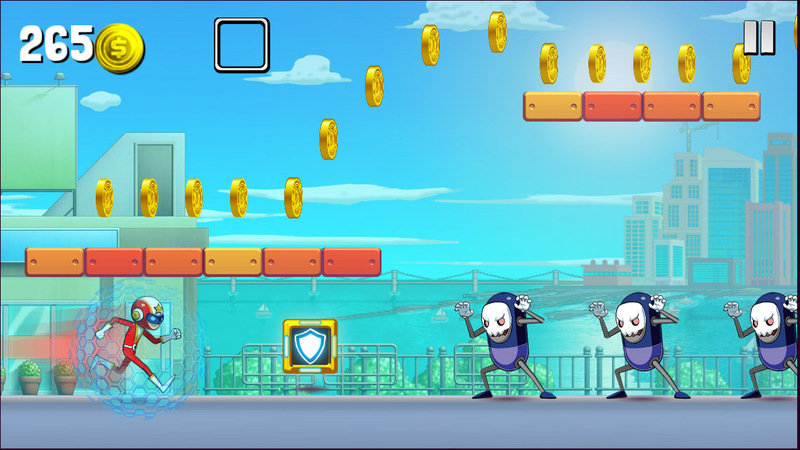 The first is Run Mode, where you run through the city in a side-scrolling 2D runner, using various power-ups to defeat enemies. Then you hop into your ship in Vehicle Mode, blasting enemies away in a classic 2D shooter until you volt in to form your own Super Robot, Robo-V. Say it with me now: "Form feet and legs! Form arms and body!" and so on. The final mode, Robot Mode, pits Robo-V against a giant alien monster, unleashing well-timed attacks in a tense battle. Of course you don't have to go through the battle alone. Remember the days when you took turns every afternoon picking who's going to be "Red Mask" or "Blue Mask"? 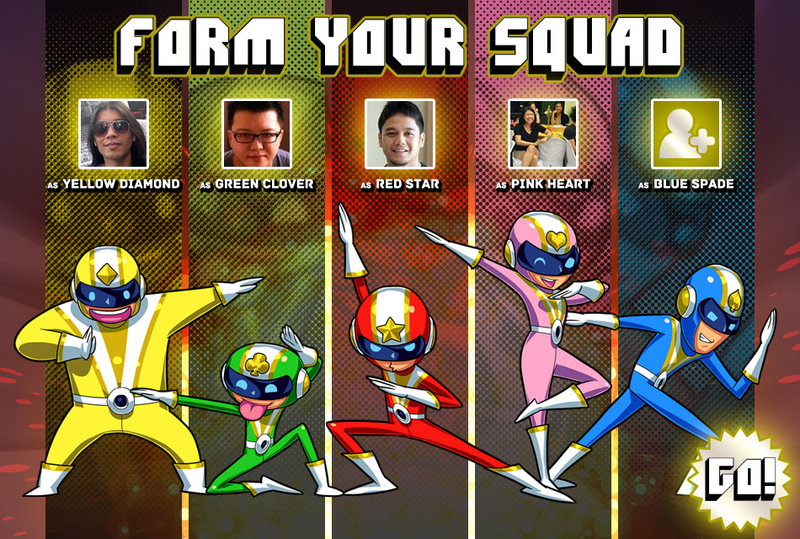 Team Missions lets you form your own squad with your friends. Pick your team mates from your friends list and together, you’ll run, fly, and do battle to earn special rewards that you can’t earn anywhere else.